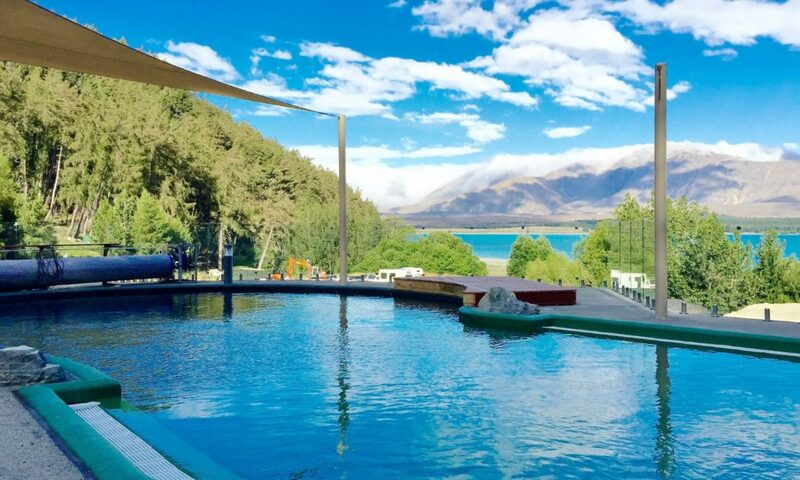 Lake Tekapo is now booming and on every travellers “New Zealand must-see list. Lake Tekapo has no shortage of things to do. It is known for the stunning blues of the lake and its place in the International Dark Sky Reserve- offering some of the clearest skies in the World and leaders in Astrotourism. The town is also now packed with fun activities , more and more accommodations and slowly more places to eat. Lake Tekapo is situated in The Mackenzie Basin, where the weather can be quite extreme ranging from super hot dry and windy summers, to pretty chilly and snowy winters. Its weather patterns make this area unique to New Zealand , with little rainfall you’ll discover the landscapes unlike anywhere else in the South or North Islands. 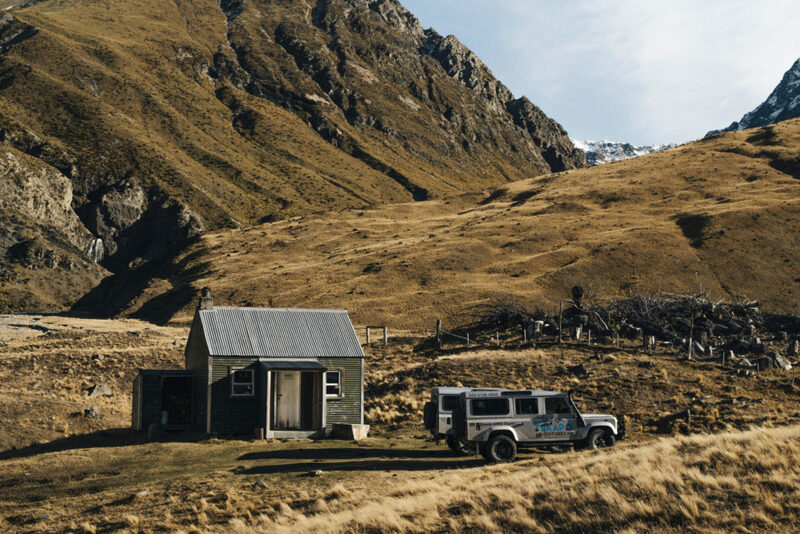 The area is stunning and not to be missed when visiting The Mackenzie Country. 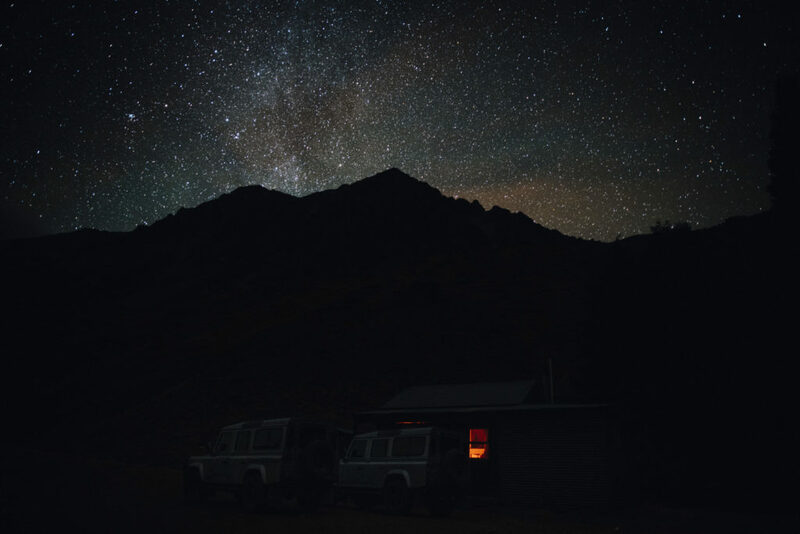 As if New Zealand’s breathtaking beauty and wilderness is not stunning enough, The Mackenzie Basin holds the World’s largest Dark Sky Reserve that stretches from Tekapo to the high peaks of MT Cook. The first of its kind, its no wonder people are flocking from around the globe to see a sky full of stars so clear and pristine, unlike anywhere else in the globe. An incredible educational experience matched with awe and mystery intertwined in one, when viewing the night skies of The Mackenzie Basin. Lake Tekapo star gazing has been ranked as the “9th must do in the world” experience…… The best tourism operator we reckon to view the night skies with is Earth & Sky, running Observatory Tours that will leave you with a deep awe and inspiration and a deeper connection to the mysteries of our outer Celestial Worlds. Earth & Sky offer state of the art equipment and top notch knowledge. Starting near the Tekapo Springs complex this hiking track winds its way through pine & larch forests steadily to the summit of Mt John where The Earth & Sky Observatory is. Moderate fitness is required and the views are worth the huff and puff up the hill. 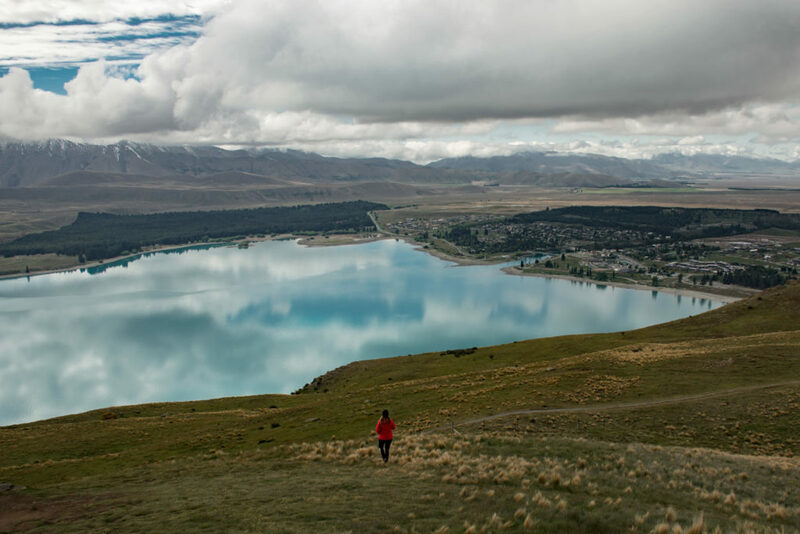 Hikers are rewarded with 360 degree views of Lake Tekapo, The Godley Mountains , The Richmond Range, Lake Alexandrina, Mt Joseph, The Cass Valley and The Ben Ohau Mountains. Simply a little beauty hike thats the local’s training cirque for fitness. 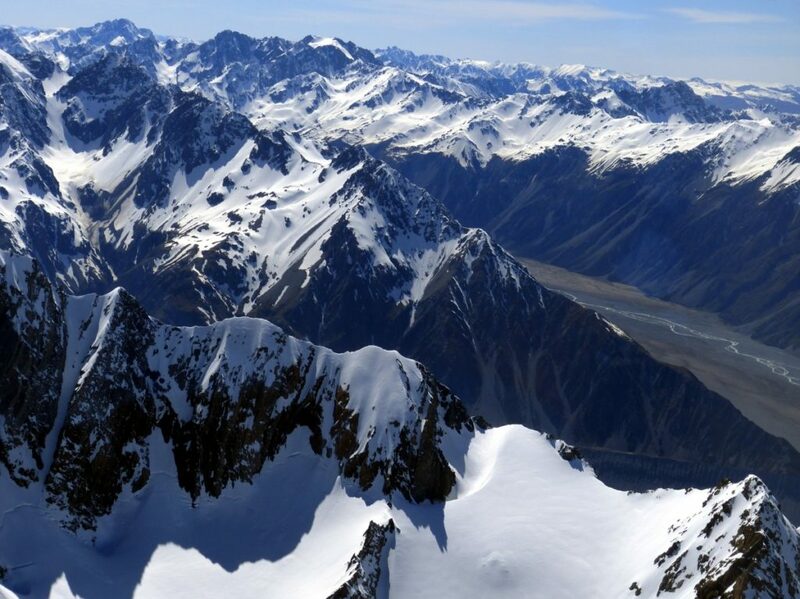 If it’s a windy day or flying isn’t your thing and your more of a land based adventurer, join Tekapo Adventures for an authentic High Country adventure to view the outstanding Natural landscapes of The Mackenzie Country. 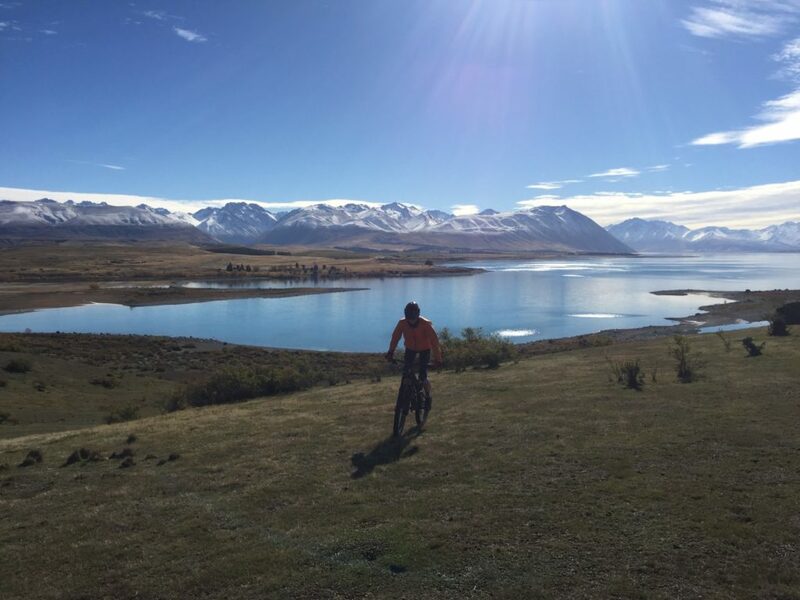 These Lake Tekapo day tours offer people access to private high country stations , where you can see parts of Lake Tekapo’s backcountry few will ever reach. Our private access takes visitors where they can’t get to, and its simply breathtaking. 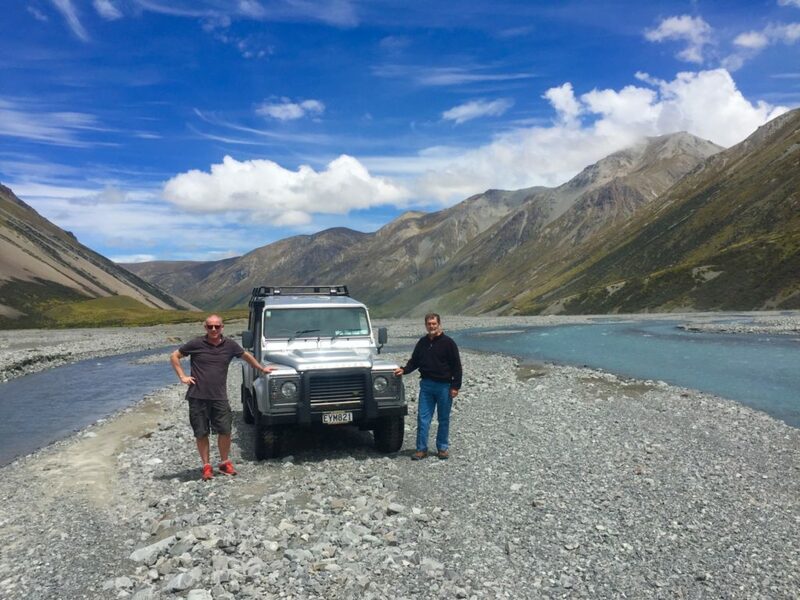 Our Tekapo Day Tours venture into some of the best views in the Mackenzie backcountry that will leave you breathless and connected to the landscapes surrounding you. 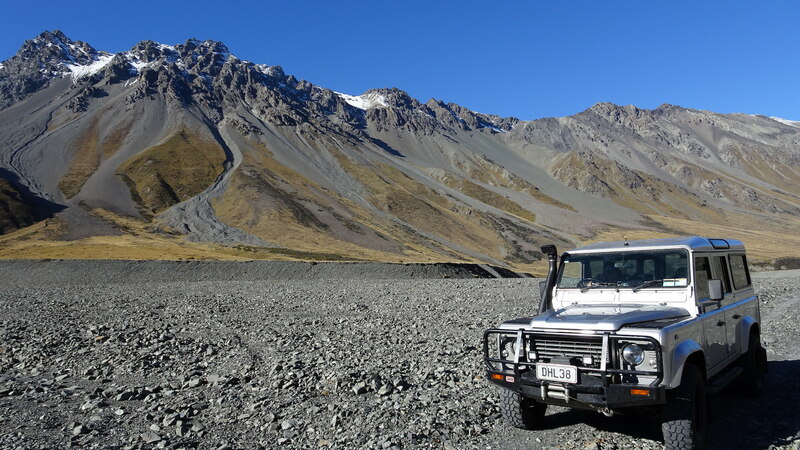 Learn about the history and geology that formed this unique part of New Zealand, and enjoy a true High Country Experience as you journey across the backcountry in Land Rover Defenders, cross streams, sip tea in the wilds and embrace the vast outstanding scenery away from the crowds. No matter what season it is , theres nothing like soak of the muscles overlooking Lake Tekapo. A good place to unwind and relax after a day of adventuring through The Mackenzie Country. They also offer star gazing tours from the pools themselves! For the animal lovers out there, which we are at heart, taking in Lake Tekapo behind the ears of a Horse and in the saddle is a really nice experience. 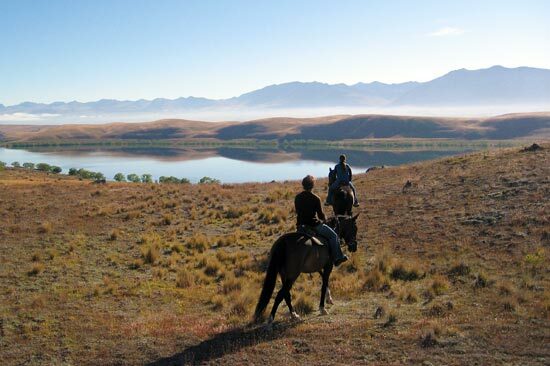 Mackenzie Alpine Horse trekking offers rides to suit an ability of riders from beginners to experienced. Picture walking through those glacial fed waters on horseback, now thats pretty darn cool…. 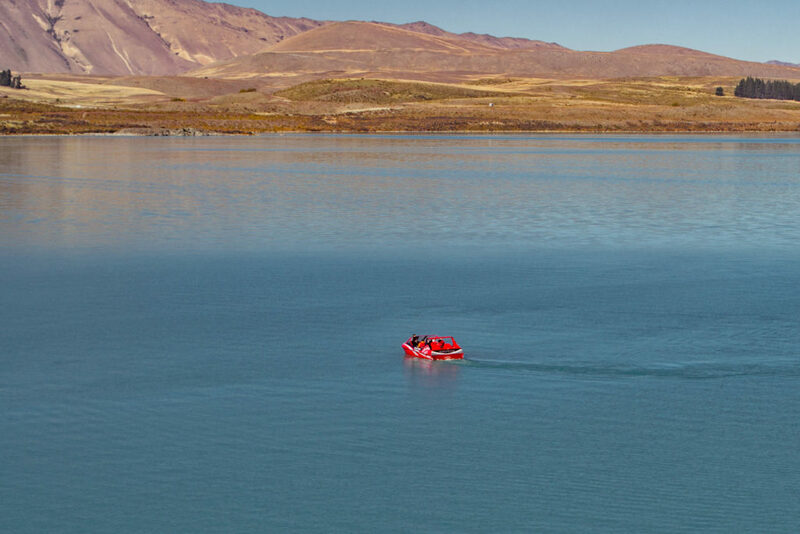 For getting out on the water and seeing Tekapo from its centre, jump on board with Tekapo Jet for a thrilling adventure trip you won’t want to miss!